The Czech Republic is a country that shares its borders with Poland, Germany ,Austria and Slovakia. The country has a great history of wars and transfer of powers. The country being located in the heart of Europe has a mixed culture with influence from all its neighboring European countries . The Czech republic has a well known history of providing quality educationThis is apparent from the countries oldest university being opened in the year 1348. 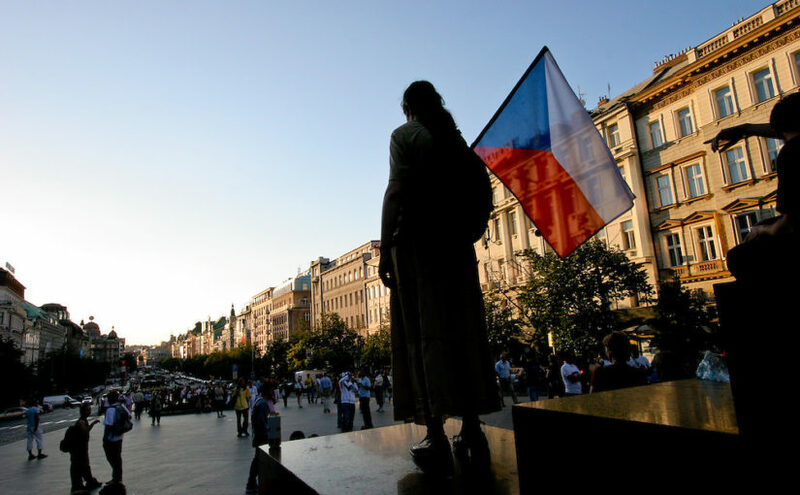 A Czech Republic University offers a various scope of study programs, which empower understudies to pick subjects that they favor and have a proclivity to. ?Study in Czech Republic have been a most opted study destination for international students, with around 1,00,000 students studying in their world renowned universities and numbers keep increasing .